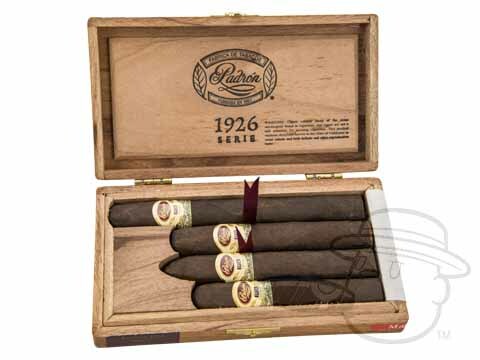 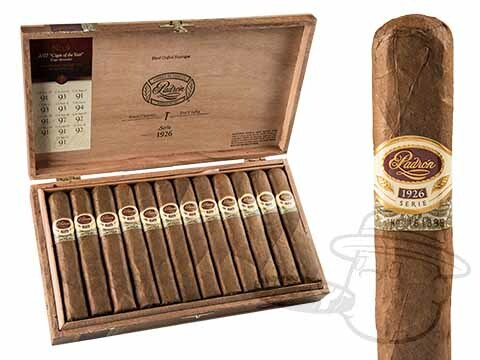 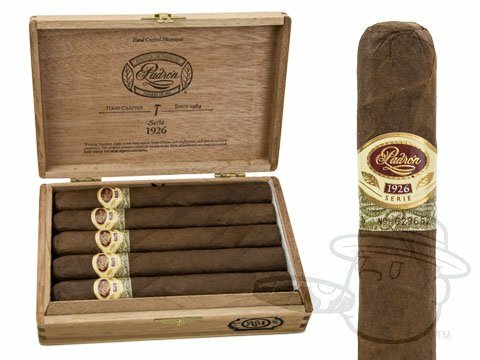 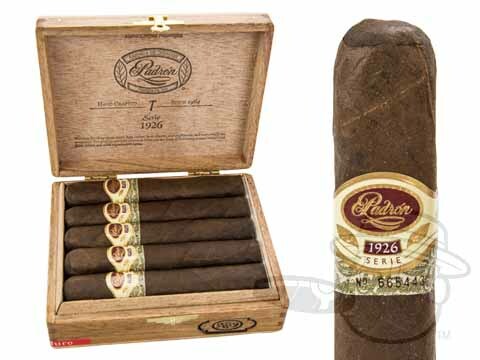 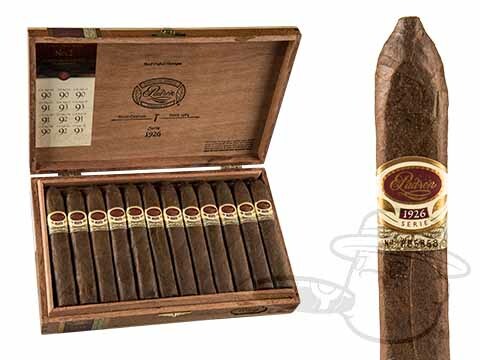 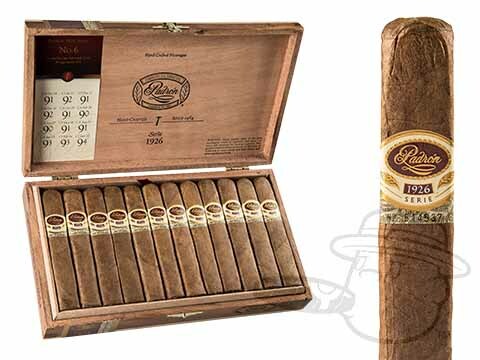 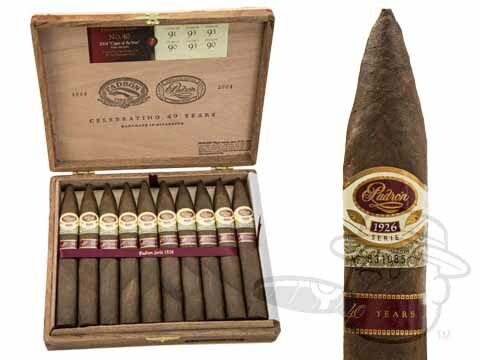 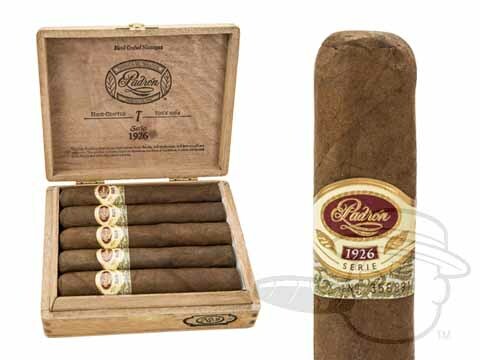 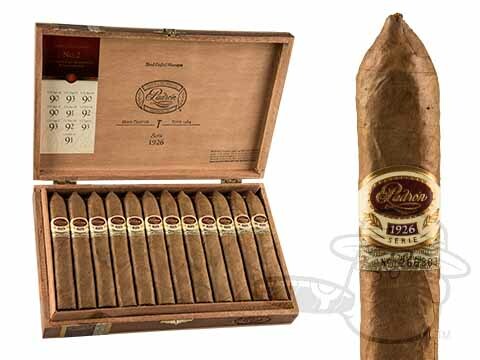 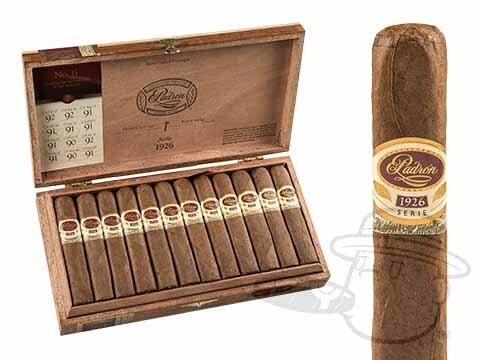 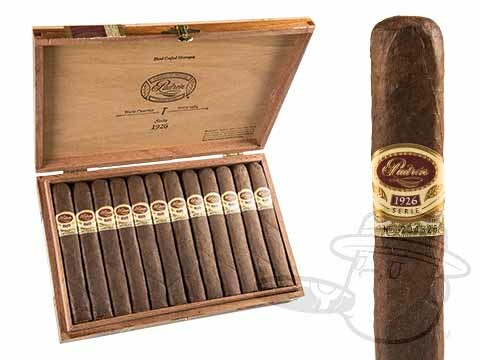 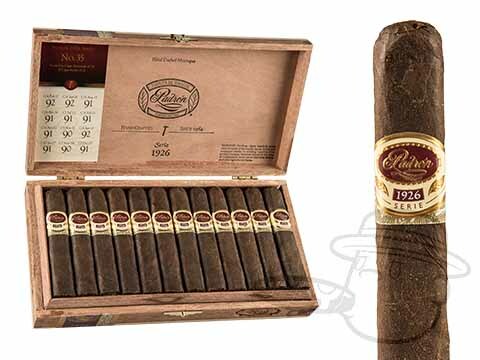 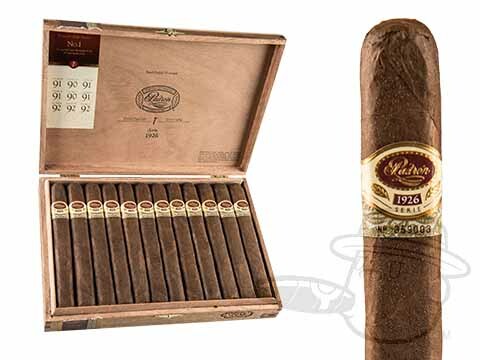 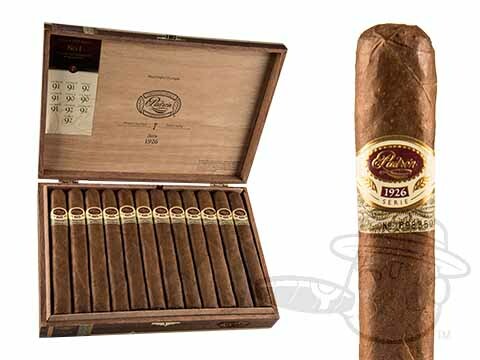 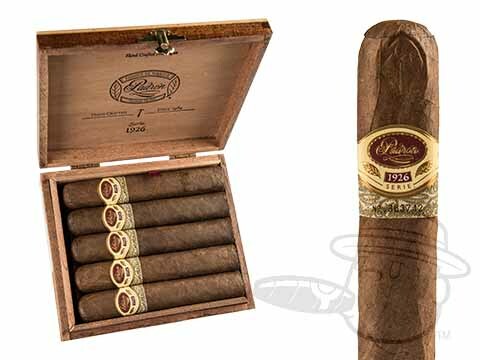 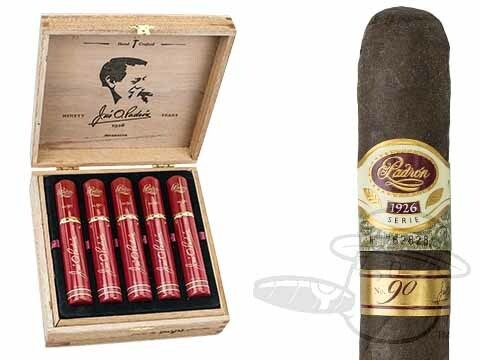 The Padron Serie 1926 was first released in 2002 to commemorate the 75th birthday of Jose Padron. 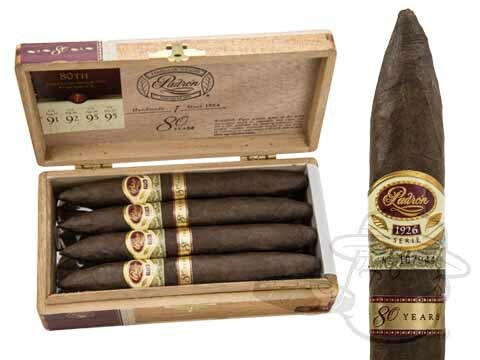 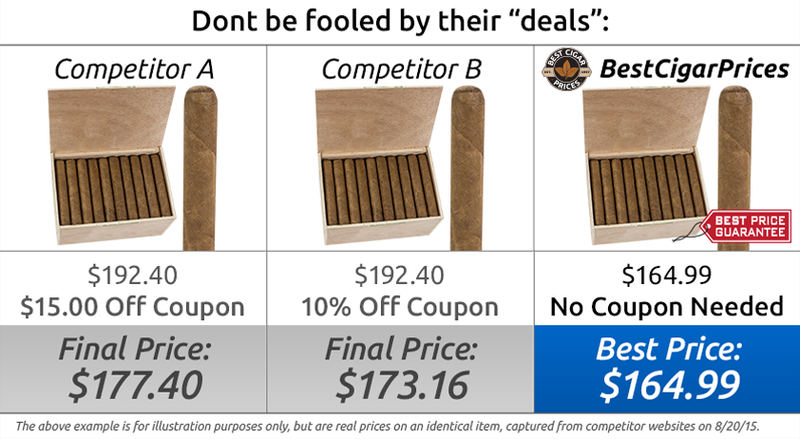 The idea behind the blend was to create a more full-bodied cigar than its predecessors, and to utilize even rarer tobacco leaves. 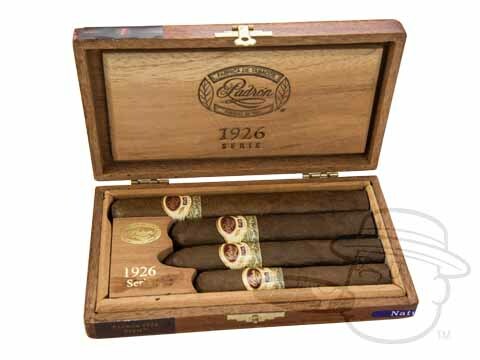 Made exclusively with tobacco that has been aged for 5 years or longer, Padron Serie 1926 is one of Padron's absolute finest, argued by some to be even more complex than the 1964.